Do you need help deciding where to spend this special day? 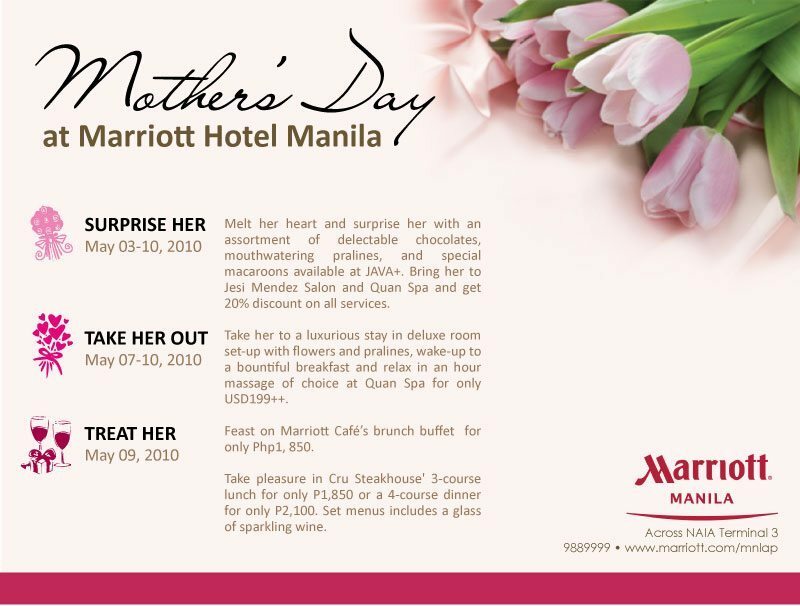 Check out Marriott Hotel Manila’s offering. Previous Post: « Are Used Ultrasound Machines Safe?